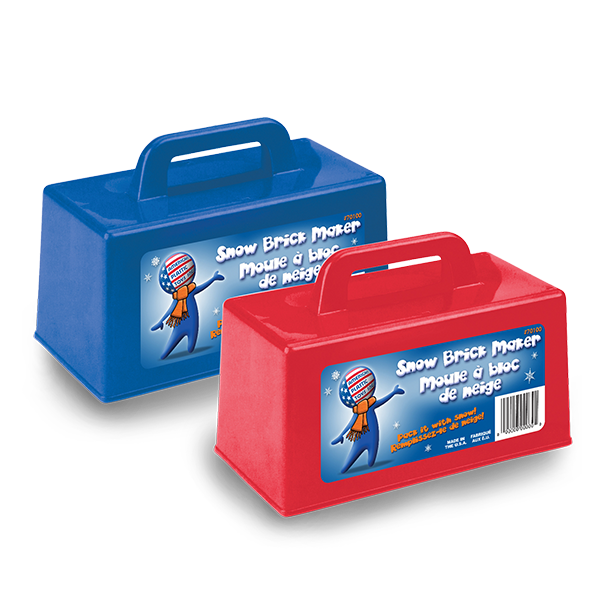 SNOW BRICK MAKER | American Plastic Toys Inc.
A necessity in making the ideal igloo or snow fort! This handy snow brick maker produces perfect snow bricks every time. Packed in assorted colors.